I have been a CAM geek for most of my life. 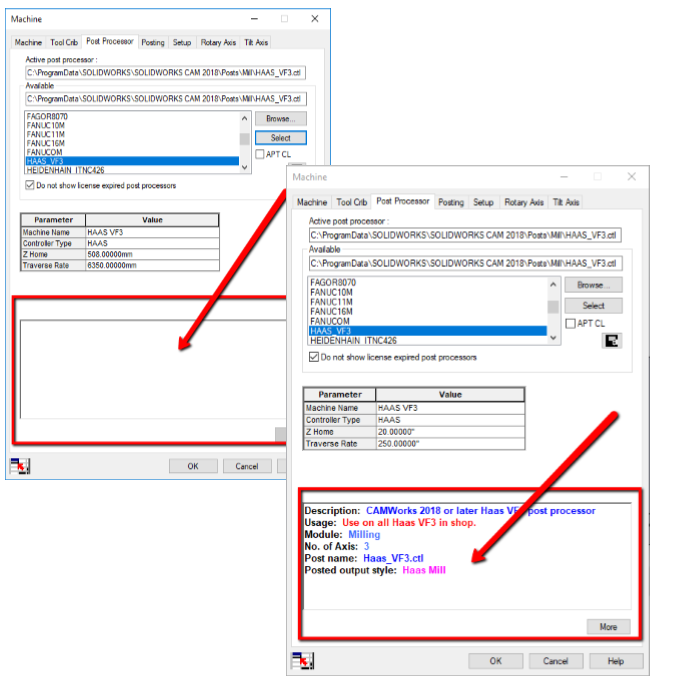 You can imagine my excitement when SOLIDWORKS announced SOLIDWORKS CAM with the 2018 release. 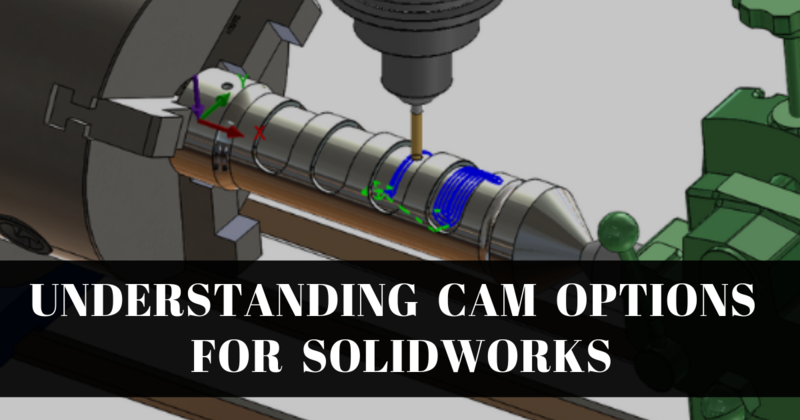 At the same time TriMech became an official CAMWorks reseller so that in addition to the SOLIDWORKS CAM products, we could offer all the additional tool options by the same company that powers SOLIDWORKS CAM suite. As a result, TriMech has a solution for almost any CAM need, but being spoiled with so many choices can make it hard to know where to start. That’s what we’re going to touch on here. Well, it's that time of year again. We're coming down from our Halloween sugar rush and we’re getting revved up for the holiday season. 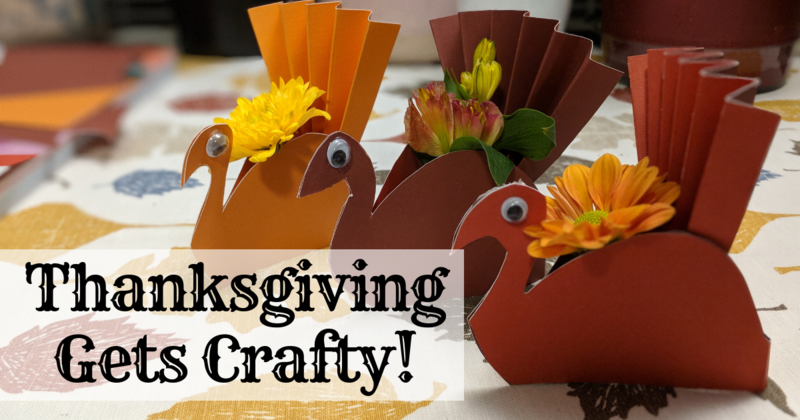 Next up on the celebration docket… Thanksgiving! This year, I thought it would be fun to add my own personal touch to my dinner table by creating some special turkey place settings for my guests. All I needed was a pad of colorful cardstock, some googly eyes and of course the quintessential tool for over-engineering any mundane, everyday task… SOLIDWORKS! Welcome to this introduction to CNC Controllers. Over the years, I've trained dozens of machinists, and by the end of this blog I want you to feel more comfortable around CNC precision tooling. 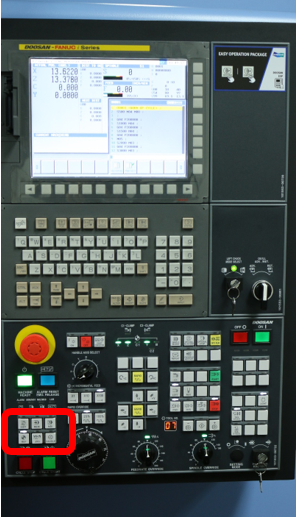 Keep reading as I walk you through all six modes of operation for CNC controllers.